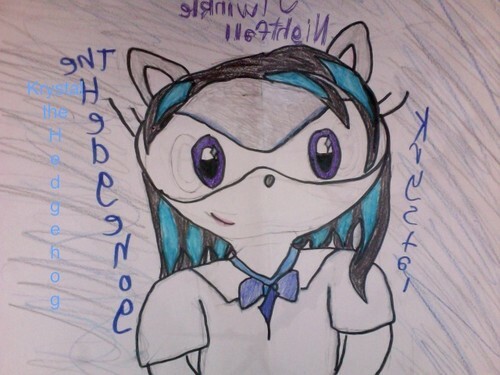 Krystal the Hedgehog. this is a character i made and drew myself. Wallpaper and background images in the Girl sonic fan characters club tagged: krystal the hedgehog.